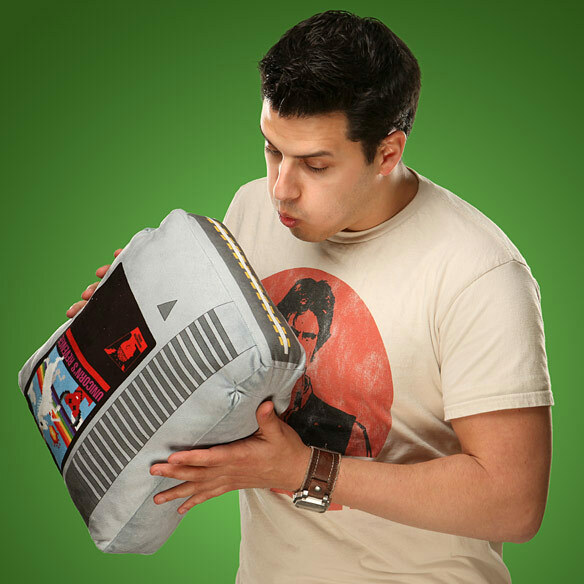 When I first saw these Retro NES Cartridge Pillows from ThinkGeek, I knew they were awesome. So when we got a chance to get a set for review, I was pretty excited. 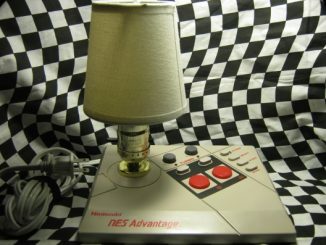 Pillows that look just like cartridges from one of my favorite retro consoles, sign me up! It would be cool enough if you got one pillow for the price, but you get two. 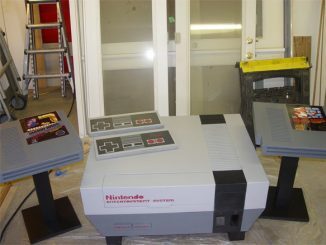 And they aren’t just shaped like NES cartridges, they have all of the details spot on in plush form. The ridges running down the side, with the notch on top. The arrow at the bottom. 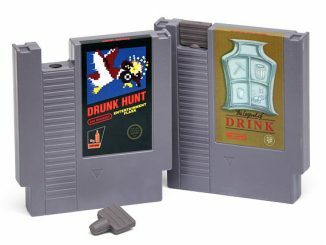 The amazing labels that could almost make you believe that there were actually Lava Jump and Unicorn’s Revenge games. I especially love the colors on the latter. 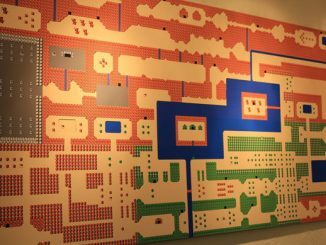 These very well could have been real games. 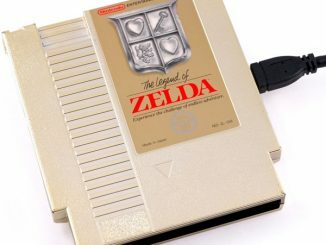 And even the exposed chip on the bottom of the cartridge. Blow on it if you want, but there is no need. The one thing I can’t stress enough is how much more vibrant the colors and details are on these pillows when you see them in person. 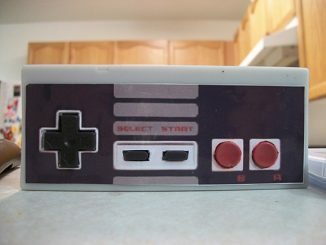 They could have easily cheaped out on some details, but they didn’t. They are quality printed and constructed. 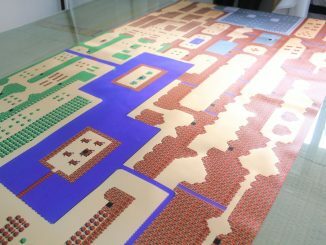 If you are a gaming nerd like me, you can try to resist, but eventually you will find yourself hugging one at some point. The other thing that will strike you right away when you get these is just how perfectly sized they are. At 14″ x 12″ x 3.5″ they are perfect. Not too big and not too small. 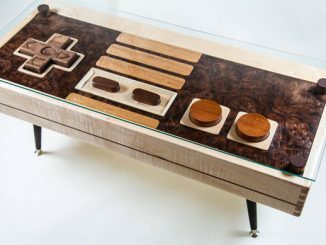 This means that they are right at home on any gaming nerds couch. 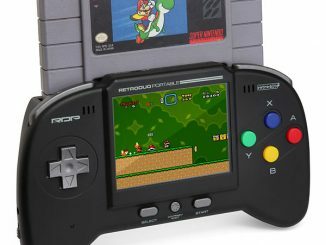 They are also a perfect fit for your gamer head if you get sleepy playing your old school console. Basically, at this size they are perfect for almost anything you want to use them for, or for any place that you want to display them. 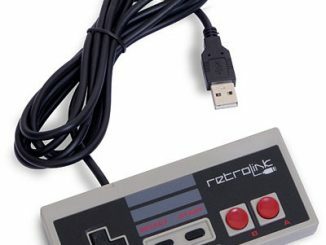 I hate to sound like some gushing fanboy on this one, but this is exactly the kind of item that makes getting that brown box with the monkey on it in the mail from ThinkGeek such an amazing experience. 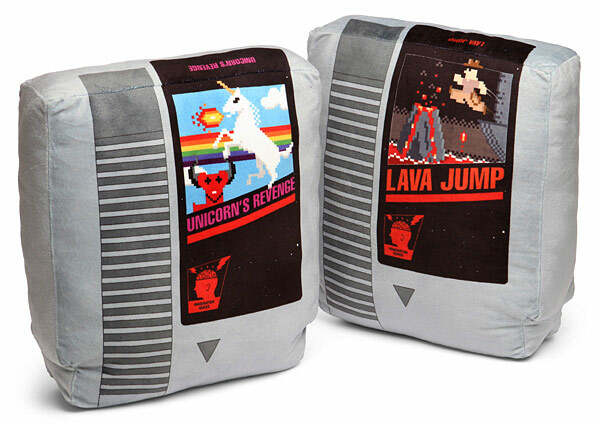 These pillows will have your inner nerd super happy and feeling good. They are pretty comfortable too. 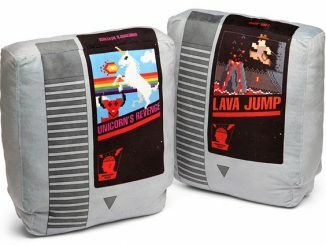 These pillows make me want an NES shaped couch, just so I can slide them into it as if it would play a magical game. I can’t find anything to fault with these. My final word on these is that they are pretty awesome and you will be happy you purchased them. 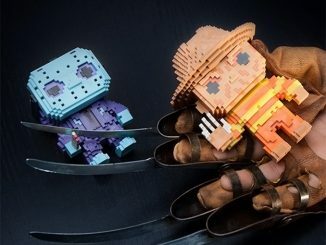 The set is just $34.99 from ThinkGeek.com.